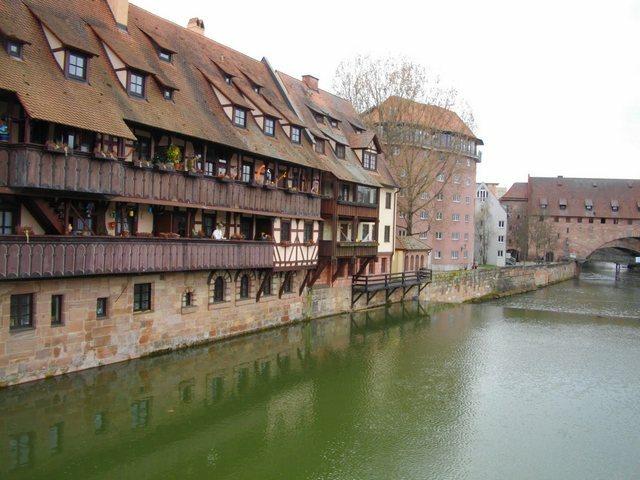 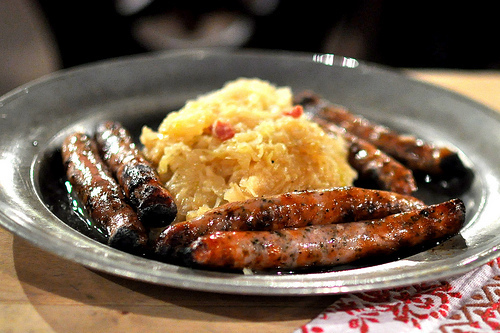 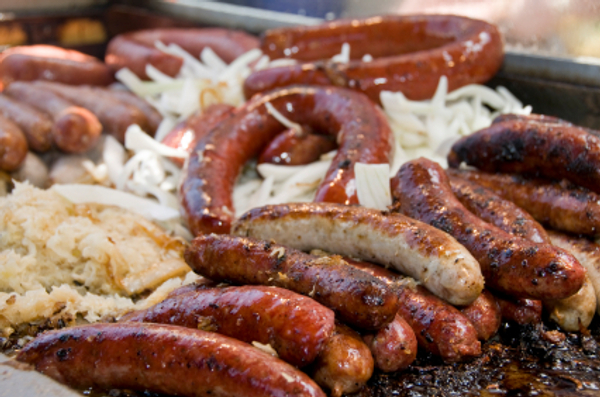 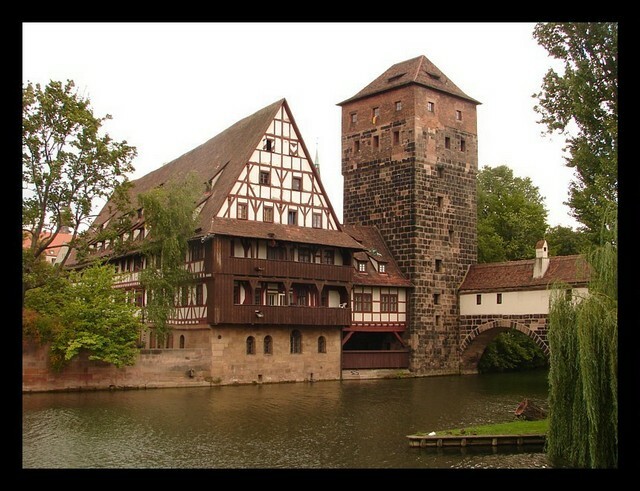 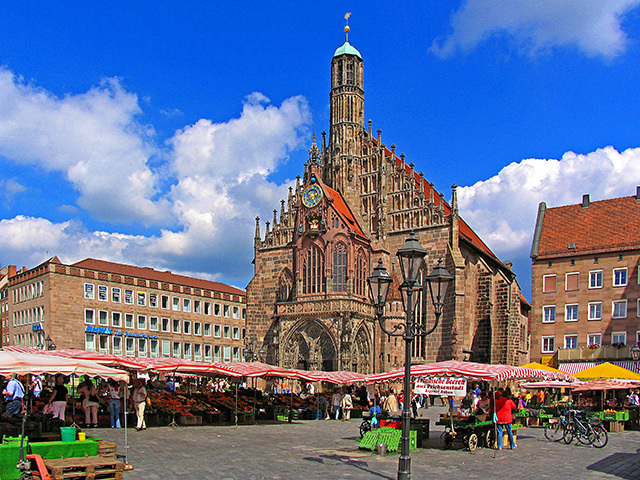 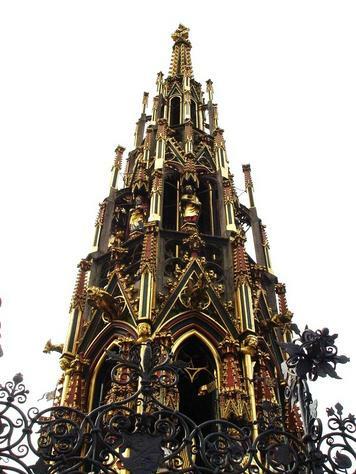 Nurnberg is located in the German area of Bavaria, near to the Czech border. 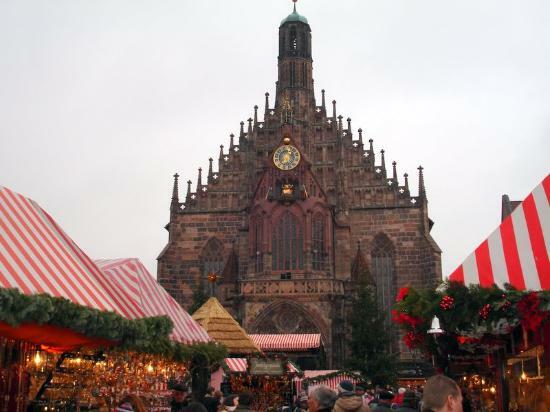 It has many beautiful sights and unique Christmas markets in the winter. 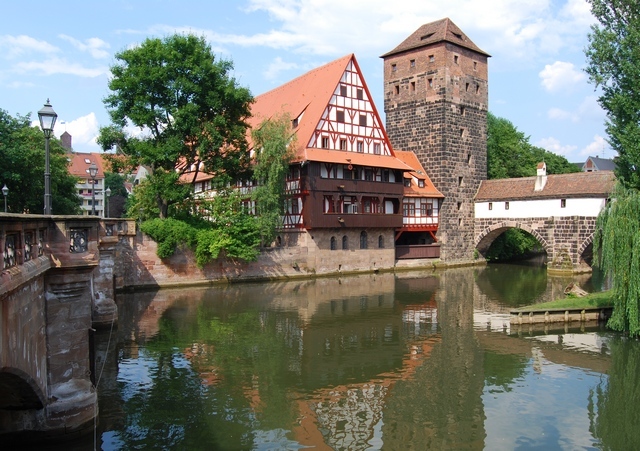 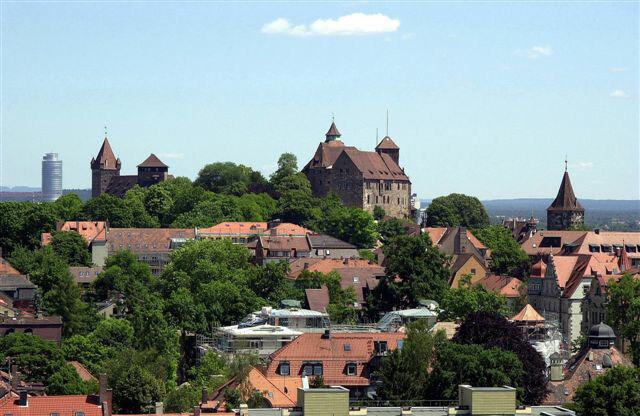 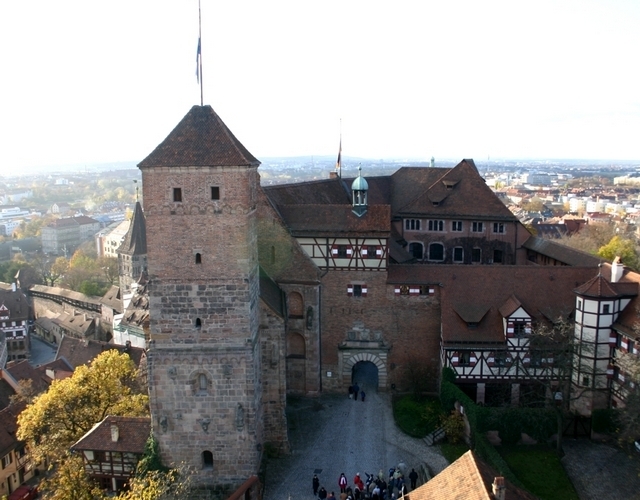 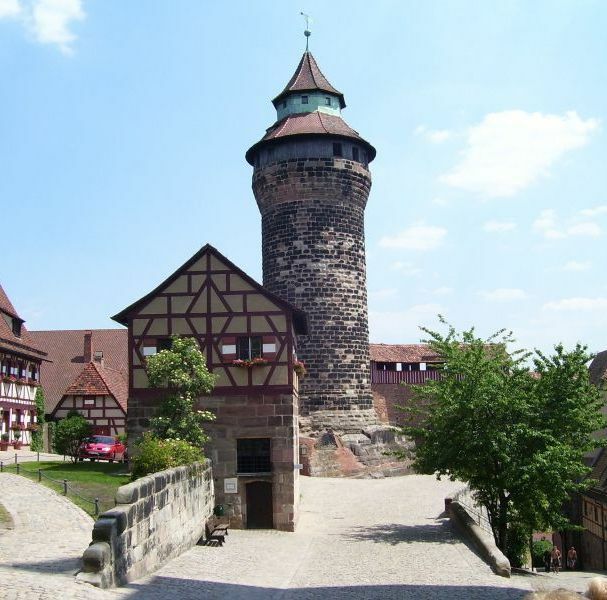 Nurnberg is dominated by a castle which housed the emperor of the Holy Roman Empire! 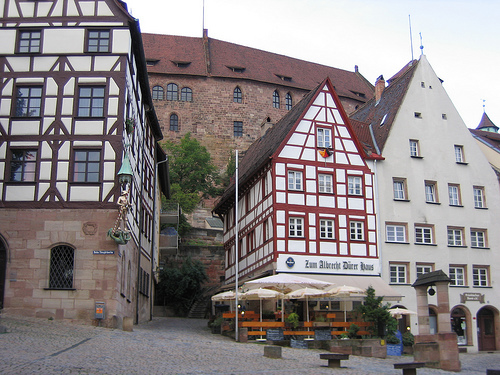 The city is full of well preserved ancient streets and there is much to be found and enjoyed, including the Town Hall Square with a beautiful fountain.